1.With many years experience in this filed. We can give the competitive price. 2. As a manufacture. There will not have any other cost. 3. Big order. Will have big discount. 1. 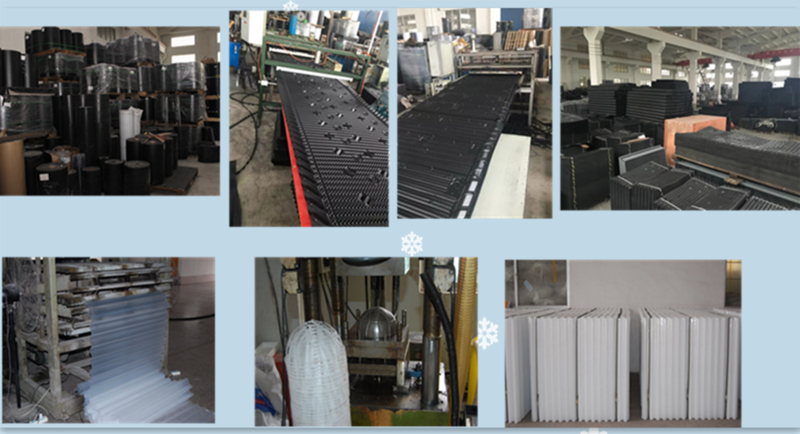 OEM we are cooling tower fill factory. We accept OEM. If the customer have drawing, the manufactory can according to your request. Label, Logo and other information can be in the goods and packing. 2. M.0.Q Cooling tower fill factory many types stock of the normal size. We can offer 1 set so we do not have M.O.Q. 3. Delivery date Usually we offer 1-2 weeks after order confirmed and payment rec, we also accept urgent order for prompt shipment. Product line Longtime has 8 standard FRP pultrusion product line, 4 standard raw material product line and 2 standard associated material product line. Workshops Longtime owns a 100,000 square meter plant. 30 production workshops. The equipment, 25 hydraulic machines, BO molding machines and 2 large wide injection molding machine for cooling tower fill, water tank and fiberglass duct rodder. 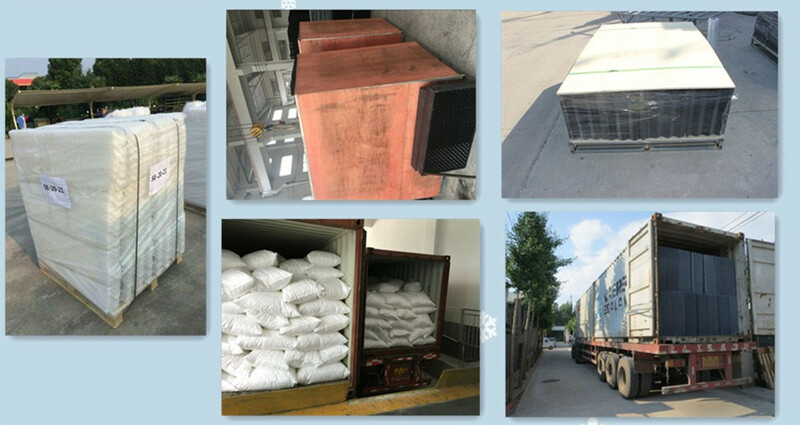 Staff Longtime cooling tower fill factory have more than 300 stuffs, 20 products R&D staffs and 10 quality control staffs. Our staff love to make new products to develop and expand various types of FRP Products.